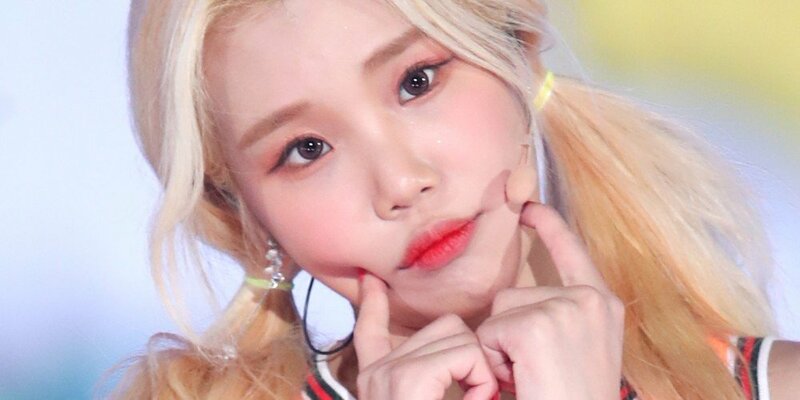 JooE explained, "I lived in a country area,�so there were no tutoring centers. All I could do was watch videos and practice on my own. I wanted to improve more,�so I attended a tutoring place in Seoul.�It was�a 4-hour�round trip on the bus and subway."